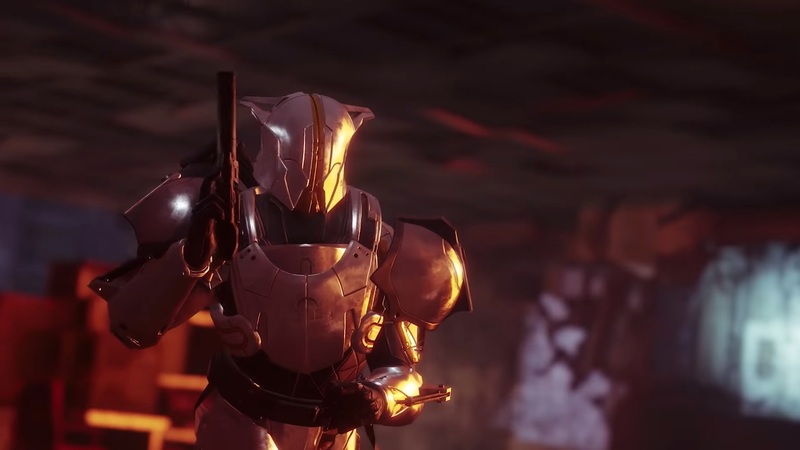 The Destiny 2 Ascendant Challenge is back for the first time this February. And while the game has slowed down as everyone vies to unlock The Last Word, there’s still plenty of reason to check in. It’s awfully hard to reach the new 650 Power Level cap, after all. So you ought to do everything you can to earn Powerful Gear. 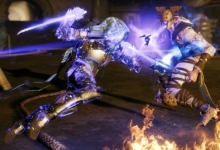 Not to mention, each Destiny 2 Ascendant Challenge shows off some of the most interesting new content in Forsaken. 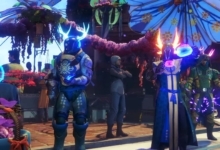 They’re found in the expansion’s best new location, the Dreaming City, which is home to all sorts of mysteries and wonder. It’s full of a things to discover, more loot to earn, and of course, a horrible case of Taken corruption. And it’s that time again… Each week, the Dreaming City hosts a one Ascendant Challenge out of six. Completing one will earn you Powerful Gear and potentially exclusive Dreaming City cosmetics. Just make sure you pick up the weekly Ascendant Challenge bounty from Petra Venj, before you start. 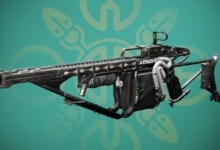 You’ll want to enter the Ascendant Realm each week to make sure you get these potent rewards. 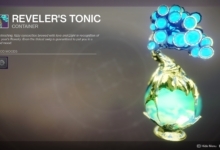 Before you can access any Ascendant Challenge, you need to drink a Tincture of Queensfoil. These items are rewarded randomly for a variety of activities in the Dreaming City: like completing public events, bounties, opening chests, and participating in the Blind Well. Speaking of bounties, be sure to check where Petra Venj is this week. The weekly rewards from the challenges themselves are pretty paltry. You need to get the weekly “complete an Ascendant Challenge” bounty from Petra to get the good stuff. Anyway, drinking a Tincture will make you Ascendant for a short time and provide access to secrets hidden throughout the city—most notably portals that transport you to the Ascendant realm, where the challenges are held. It’s easy to tell when you’re close to a portal. A message will pop up on the bottom-left of the screen, notifying you that “the seam between realities grows weaker.” This is how you know you’re in the right location. 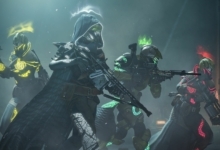 There are six Ascendant Challenges in total. Although only one is available at a time. They’re on a weekly rotation and, on the Tuesday of every seventh week, the challenges start over from the beginning. This week’s portal is mercifully one of the easiest to reach. Just spawn in the Divalian Mists and immediately turn around to enter the Bay of Drowned Wishes Lost Sector. The portal is inside. Just hug the right-hand wall as you enter. You can’t miss it (assuming you’ve become Ascendant with the Tincture of Queensfoil). This is arguably the easiest challenge to complete, too. All you need to do in this giant abyss is follow platforms all the way down to the bottom. That’s… really it. You can see the main, lit platform you need to reach if you look carefully. So just make your way down slowly. Be careful, as some of the platforms do rotate, but it’s easy enough to predict. Kill the two wizards that spawn after you reach the final area. As with most Ascendant Challenges, it might help to have a friend or two. You get kicked out of the portal if you die, but allies can save your progress until you return. Once the wizards are dead, the loot is yours. Congratulations! And that’s all for this weekly reset! Check back next Tuesday, when Destiny 2 gets its next dose of new challenges, for our guide to the next event. In the meantime, you can read our Destiny 2: Forsaken review for more thoughts on the expansion. Take care!